Highlighted by VICE for her “wry observational comedy, radical openness, and casually inviting demeanor,” Riley Silverman has been seen on Seeso’s Take My Wife, Comedy Central’s Not Safe with Nikki Glaser, and headlining 2017’s Portland Queer Comedy Festival. Her debut comedy album, Intimate Apparel, was a #1 best seller on Amazon. 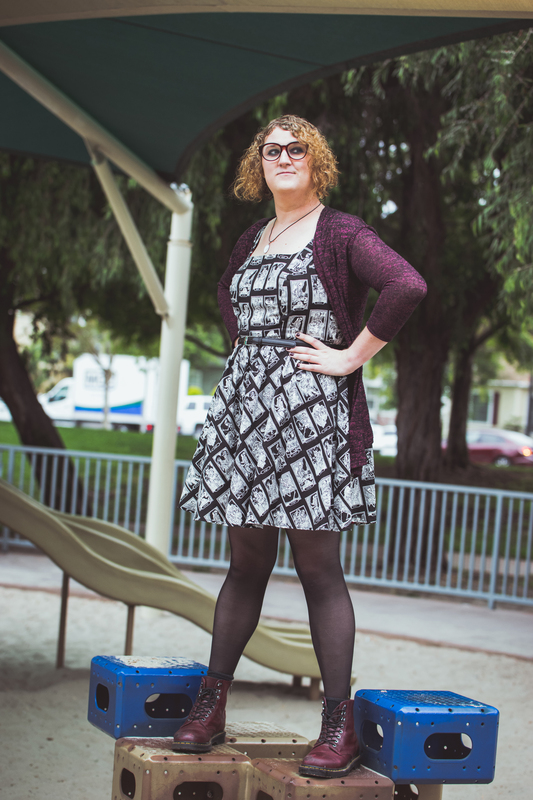 Riley is the head writer for the International Waters comedy panel show podcast, was a body diversity model for the fashion brand ModCloth, and was listed as one of 100 Queer Women We Love by GO Magazine, and “10 Women Comedians Who Smash the Patriarchy” by The Culture Trip. Want to talk with us about Riley Silverman?